Power Rangers morphed into my house in 1993 when it became my son's (now 24) favourite show. 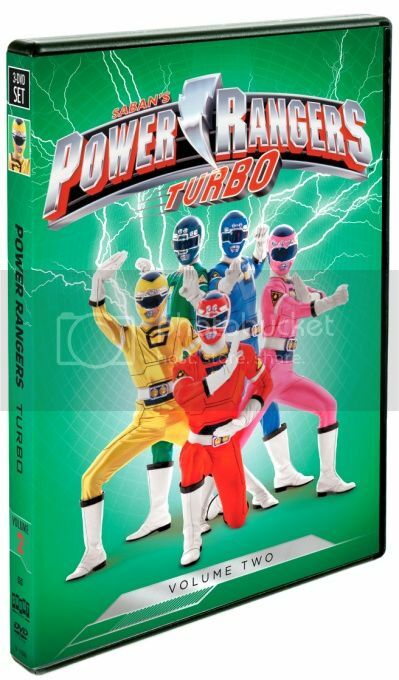 The legacy of Power Rangers being watched in my house has continued with my now 10 year old daughter who enjoys watching the show every week. Although the cast has changed over the years the premise of the tv show has not. On DVD June 3, 2014!